Did the Launch of the 2016 Holiday Season Deliver on Retailers’ Expectations? The mere mention of Black Friday calls to mind images of long lines, crowded malls, and frantic shoppers hoping to secure the best deals on the year’s hottest goods. However, sales figures for the past few years reveal a drastic shift in consumer preferences—online holiday shopping has gradually replaced traditional brick-and-mortar experiences. The National Retail Federation expected online sales for November and December to increase by as much as 10% from 2015 to $117 billion. How did sales figures from the first holiday shopping weekend measure up to predictions? 3 out of 4 retailers held positive expectations for the holiday shopping season. 60% believed sales would improve. 25% expected improvement of anywhere between 5 and 10% sales growth. 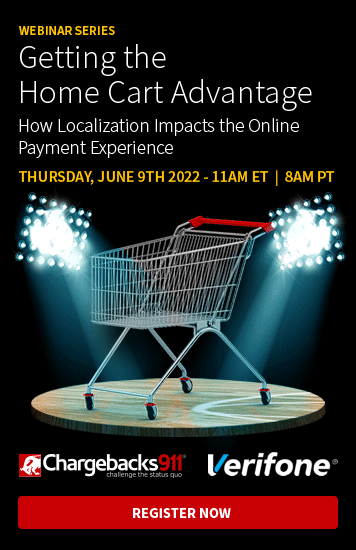 While merchants operating in the brick-and-mortar environment might have been disappointed, eCommerce merchants saw better sales figures than anyone had anticipated. Despite concerns of economic uncertainty tied to the U.S. elections and the Brexit vote earlier this year, sales over Thanksgiving weekend were impressive. This year, U.S. online consumers were expected to spend roughly $8.4 billion in just three days; however, on two of three shopping days, these projections fell short of what actually transpired. In the U.K., the holiday shopping experience is slightly different. Because Black Friday was originally tied to the U.S. holiday of Thanksgiving, Black ‘Friday’ in the U.K. has turned into more of a holiday shopping period, rather than a single frenzied day. More U.K. consumers shopped online this year, but conversion rates were much lower than last year. Additionally, while the year’s growth was impressive, final numbers came in below the projected 16% growth in sales. The week preceding Black Friday, November 21 to November 24, also generated significant results. Total sales were estimated at £6.45billion, 4.8% lower than projections but as much as 33.7% higher than last year with stronger conversion rates. U.K. analysts claim the Black Friday and Cyber Monday sales extravaganza does little to improve a business’s bottom line. Consumers are simply doing their holiday shopping earlier, not necessarily buying more. Rather than generate new shopping experiences, U.K. consumers simply compress their holiday shopping into a more condensed timeline. Online sales numbers were in stark contrast to those experienced by physical retailers, who saw foot traffic in the U.S. drop from 101 million on Black Friday 2015 to 99.1 million this year. 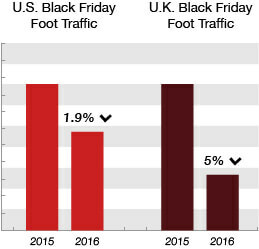 U.K. merchants noted an even more dramatic disparity, with foot traffic falling more than 5% on Black Friday compared to 2015 figures. Mobile was the primary channel driving sales increases throughout the Thanksgiving weekend and into Cyber Monday. Mobile sales on Friday reached $1.2 billion, a 33% increase over the previous year’s event. This earns Black Friday 2016 the distinction of being the first single day in retail history in which mobile sales surpassed the billion-dollar mark. Retailers that made up-front investments in mobile optimization before the arrival of the holiday season, while also keeping their email and social media strategies strong, saw huge returns on those investments this year. ADI’s data reports that large retailers who placed a coordinated emphasis on mobile, email, and social media saw average sales gains of 30%, along with 25% higher average order values. Online merchants also experienced a greater percentage of successful sales this year, with conversion rates for 2016 showing a notable increase over 2015 across all channels. While a smaller percentage of shopping carts were abandoned overall, mobile conversion rates showed room for improvement. Despite a 115% boost in mobile conversion compared to the day before Thanksgiving, the ability to capitalize on the “micro-moment” is more critical during the fast-paced holiday season than the rest of the year. Higher Black Friday and Cyber Monday sales volume has led to an increase in projected fraud attempts. 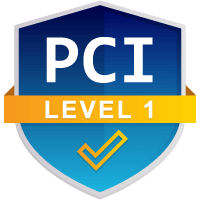 Global fraud attacks were projected to rise 12% YoY alongside the 13% increase in holiday sales. 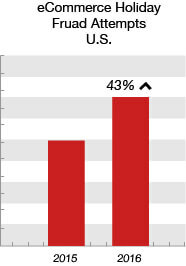 However, U.S. retailers can expect a 43% increase over last year’s holiday fraud exposure. Fraudsters are making a more concerted effort to proceed without detection. As such, the dollar amount of fraudulent transactions continues to decrease. Items that can be purchased without detection and easily resold—such as cosmetics, headphones, and sneakers—are heavily targeted. Merchants have already been exposed to a greater likelihood of fraudulent transactions during the Black Friday weekend, but the risk of Christmas chargebacks will remain for the duration of the holiday shopping season. In Europe, 3.6% of all transactions are expected to be fraudulent during the holiday season. In North America, 1.6% of transactions are found to be fraud. However, this rate will increase significantly to 2.5% on Christmas Eve. Friendly fraud will also be a significant risk factor in the coming months. 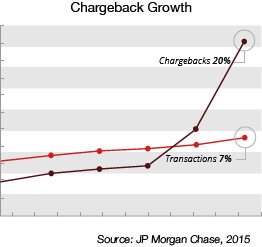 JP Morgan Chase revealed sales volume increased 7% last year, but chargeback issuances increased by 20%. As consumers begin to analyze the debt they’ve incurred during the holidays, buyer’s remorse and the resulting friendly fraud is expected to transpire. Merchants should anticipate that consumers will dispute their purchases 45 to 60 days after the transaction, meaning chargeback rates will spike drastically in the coming months. With many large retailers stretching their Black Friday and Cyber Monday sales across more than a week-long timespan, the significance of these days as singular shopping events continues to dissipate. The fact that Black Friday and Cyber Monday 2016 still managed to produce record sales figures, despite the lessening relevance of these days, is a very positive sign. The National Retail Federation projects that retail sales during the 2016 holiday season will grow by 3.6%—the highest projected figure since the beginning of the Great Recession. However, an increase in sales volume won’t necessarily improve the bottom line. If merchants don’t take the necessary steps to manage fraud and chargebacks, the holiday shopping experience could actually deplete revenues to a significant degree. 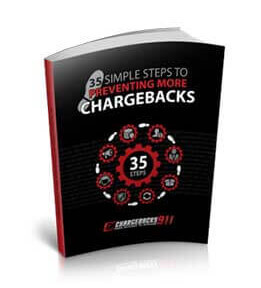 If you’d like to learn more about the simple, cost-effective ways Chargebacks911® helps merchants optimize sales volume to ensure profitability, contact us today. We can help you create a customized risk mitigation plan and implement necessary solutions without delay.